Digital mastering is the essential final stage in optimising a track or larger release, such that it arrives with the listener as a cohesive and enjoyable musical experience. 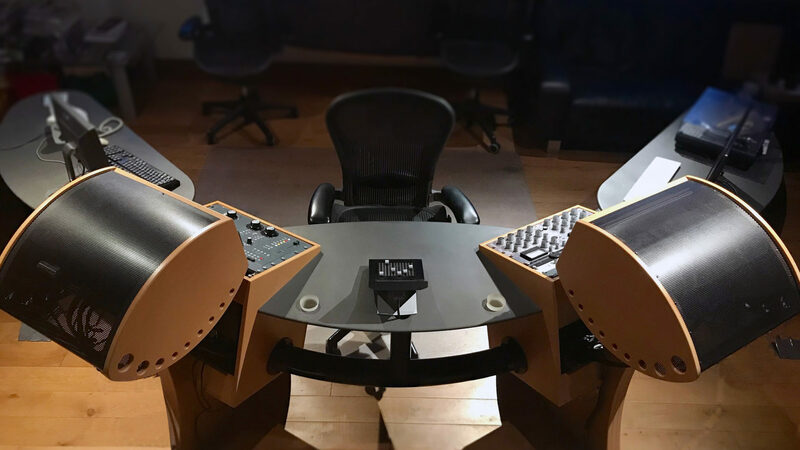 Every project that makes its way through Optimum receives a bespoke analogue treatment, to ensure an end result that is tailored to your personal preference and benefits from our superior signal path. The convenience of the downloaded format need not mean compromising on quality, whatever the platform. Our engineers have a wealth of experience across all genres and will consult with you in order to achieve the best results every time. 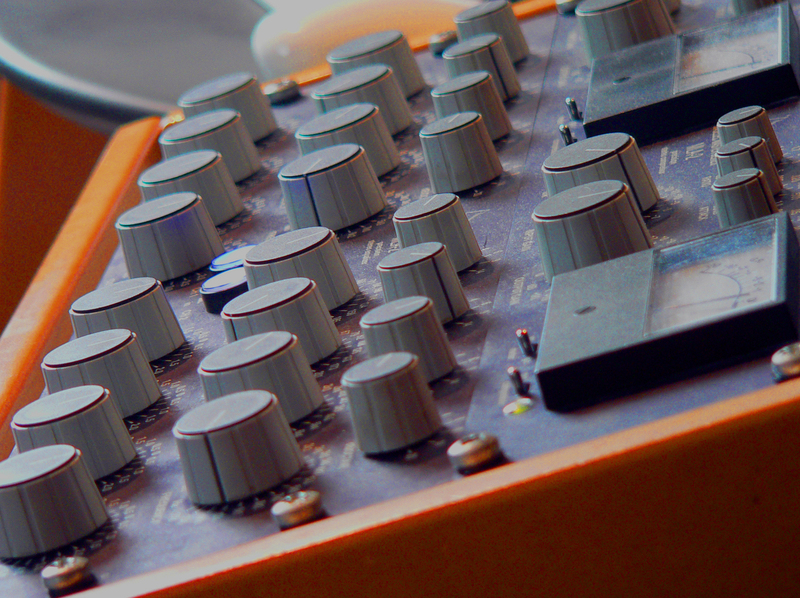 Stem mastering options are also available upon request.